The Kawasaki K26G is a hardtail bicycle with attitude! 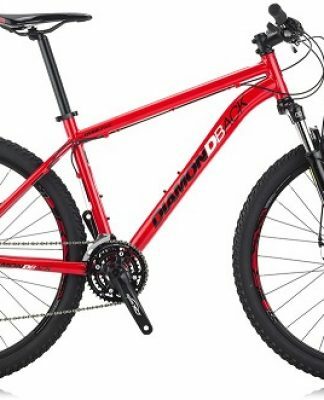 It features front suspension, steel frame, twist shifters, Shimano rear derailleur, 18 speeds, alloy rims, and quick release seat. 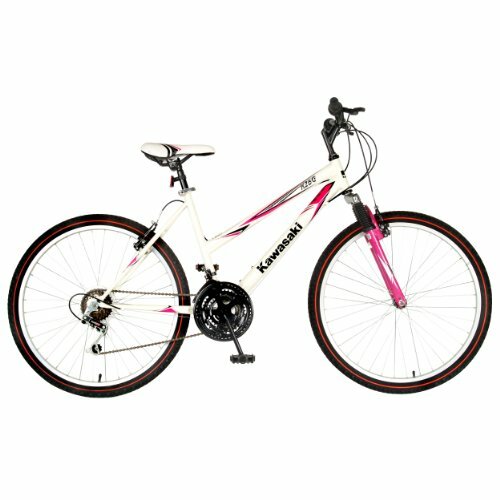 The Kawasaki KX26 Women's 26-inch Hard-tail Mountain Bike is for anyone who isn't looking for a full suspension mountain bike. The KX26 is loaded with great mountain bike features like Shimano index twist shifters, linear-pull MTB brakes, a shock absorber front fork, and comfy MTB saddle. 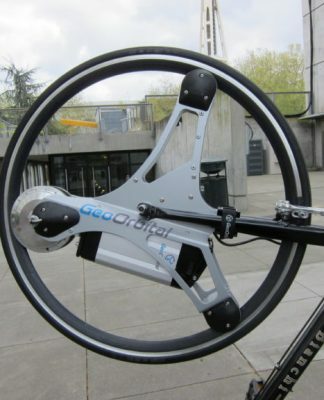 This bike also boasts 18-speed Shimano gears and a handy kickstand. 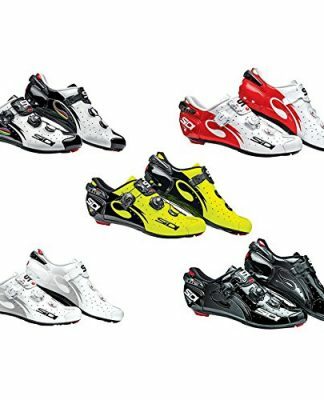 Road and Racing Bikes--As a general rule, road and racing are built for speed and longer distances on paved surfaces. Thinner tires, lightweight 29-inch (700c) wheels and drop bars that allow for a more aerodynamic position are the norm. 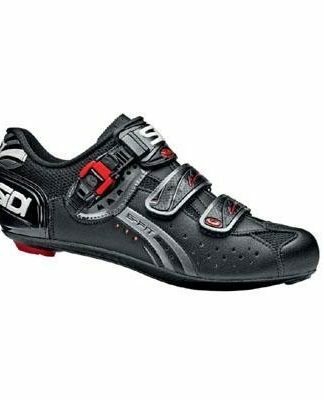 Most road bikes, regardless of price, offer many gears for tackling both hilly and flat terrain. 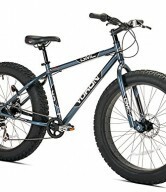 Mountain Bikes--With their larger tires, hill-friendly gearing and upright position, mountain bikes are very popular for all types of riding, both on pavement and off. 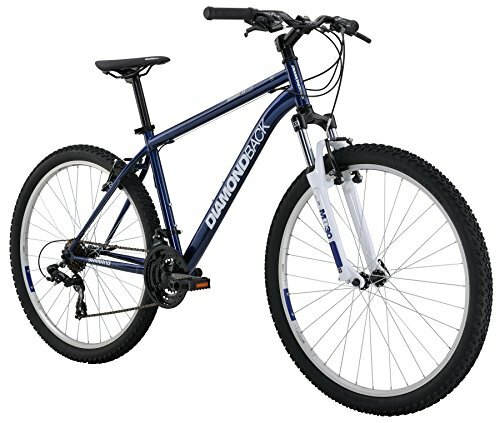 Mountain bikes that are designed specifically for rugged trail use typically feature a suspension fork. Some may have rear suspension, as well. A quick change of the tires on any mountain bike--even one that you use regularly on trails--adds to its versatility and makes it a worthy street machine. 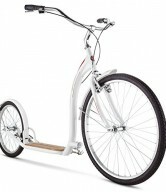 Comfort/Cruiser Bikes--For tooling around on bike paths, light trails, or for cruising a quiet beach-side lane, comfort/cruiser bikes are the ticket. With a super-relaxed riding position, padded seats, and limited or no gearing, these bikes are made for enjoying the scenery and having fun with the family. A bike's price boils down to three essentials: frame materials, bike weight, and component quality and durability. 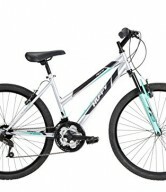 Entry-level--You'll find a wide range of comfort and cruiser bikes in this category, as well as some lower-end mountain bikes and road bikes. Most will have steel frames and components that are designed to last for several years with frequent use. Mid-range--Bikes in this range may feature a lighter aluminum frame with mid-range components that keep performing after miles of use. If you're looking for a quality bike that is relatively lightweight and will stand up to abuse, this is the "sweet spot." Most serious commuter and touring bikes fall into this category, as do mid-range mountain bikes with a decent front suspension. High-end--Racers and serious enthusiasts who expect lightweight, high-performance components will want to stick to this category. For road bikes, exotic frame materials (carbon fiber, titanium) and ultra-lightweight components can add thousands to the price tag. Mountain bikes in this class often feature advanced front and rear suspension technology, as well as components designed to handle lots of rugged trail action. Stand-over Height--To find out if a bike's overall height fits your body, measure your inseam. Next, determine how much clearance you'll need between your crotch and the top tube of the bike. For a mountain bike, you'll want three to five inches of clearance. 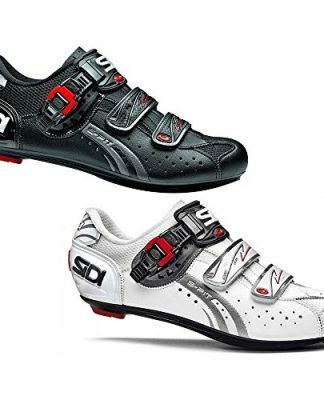 A road bike should offer between one and two inches of clearance, while a commuter bike should have two to four inches. Compare the stand-over height for a given bike to your measurements (inseam + clearance) to determine the right bike height. Top Tube Length--You can measure your torso to get a good estimate of proper top tube length. First, make a fist and extend your arm. Measure from the center of your fist to the end of your collarbone (the part that intersects your shoulder). Next, measure your torso by placing a book against your crotch with the spine facing up. Measure from the spine to the bottom of your throat (the spot between your collarbones). Finally, add the two measurements (arm length + torso length), divide the number in half and subtract six inches. This is your approximate top tube length. Compare this number to a bike's posted top tube length. You can allow for about two inches longer or shorter, as most bikes can be adjusted via stem length/height and saddle fore/aft position to make fine adjustments to the fit. 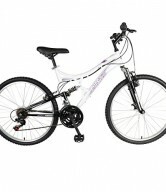 Bikes for Women--Proportionally, women tend to have a shorter torso and longer legs than men. Bike makers design women's bikes that offer a shorter top tube and many comfort/cruiser bikes built for women may also provide more stand-over clearance.